Yep, and it seems just right. 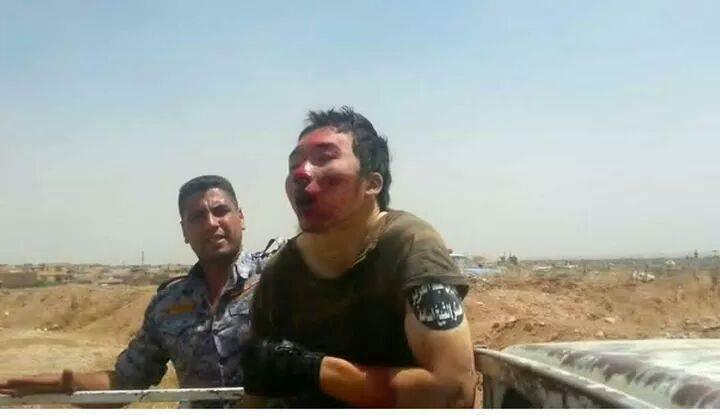 Iraqi sources claim to have caught a Chinese citizen fighting for the Islamic State militant group. 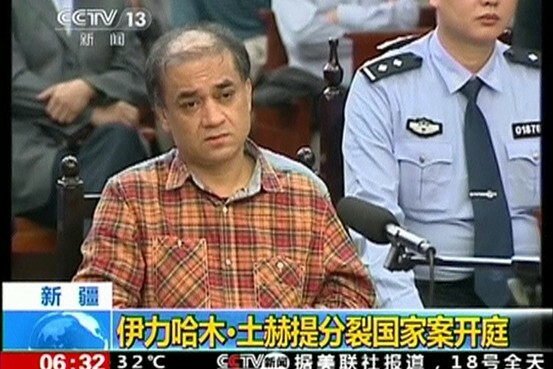 My piece on China’s recent claims that fighters from Xinjiang are training with IS is up at Vice News.